We offer a host of herbal courses and workshops to spread plant knowledge, fun and juiciness and support resilience in the face of systemic oppression and violence. Our workshops offer a chance to get practical information and experience on specific health and herbal topics, while our immersive courses go deep into the herbal world to lay down new roots and pathways. We offer several community workshops and activities monthly. Our workshops aim to be accessible to all, to address individual needs in the audience, and to deepen our understanding and connections to plants and plant medicine. If you would like to book us for a class or workshop, please be in touch. We love bringing our workshops to you and can tailor each class to your audience, time frame and topic. 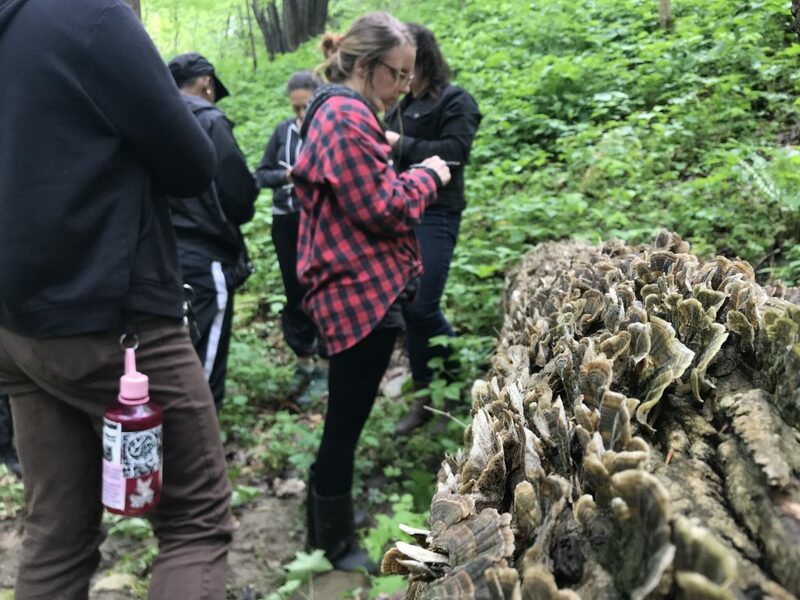 Turkey tails make an appearance on a plant walk! 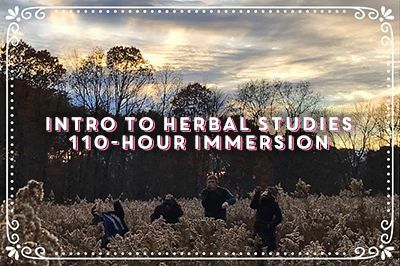 Read more and apply online at our Intro to Herbal Studies page. Accoutrements of a spring ritual. the constant changing of the seasons. 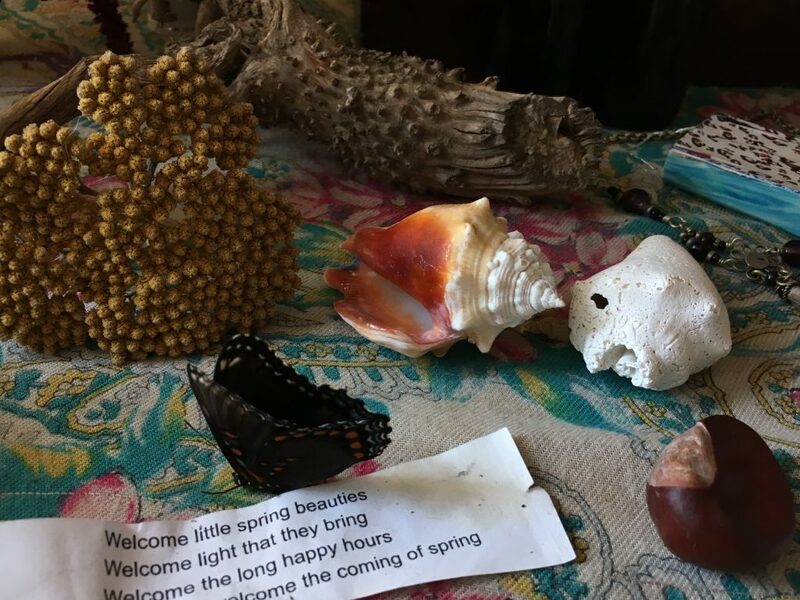 At the turning of the seasons, you are invited to take part in a ritual of transformation. 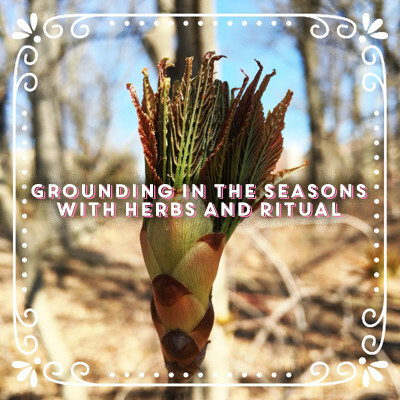 We will draw on the themes of the classes and the energy of the group, using herbs, plants, and other objects to harness our collective power for the upcoming season. Additional information, class dates and times will be available soon. 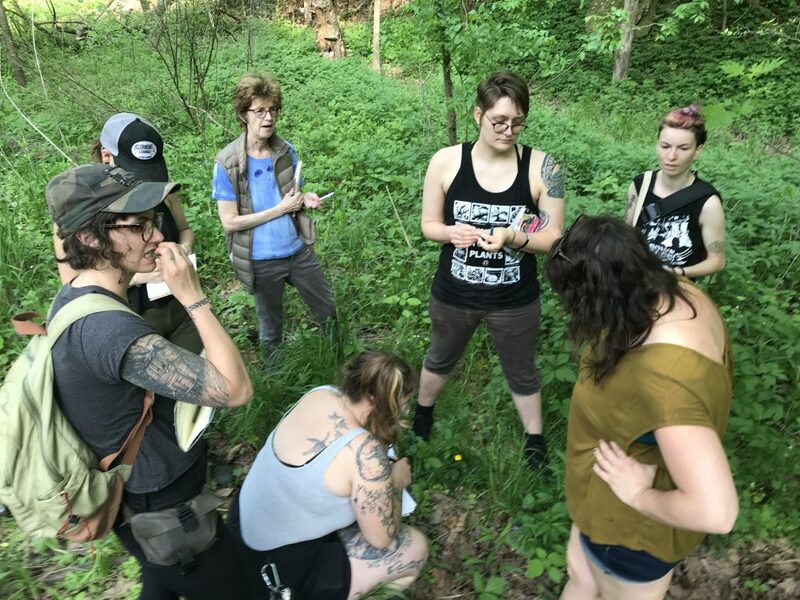 Knowing how to safely and accurately identify plants is definitely helpful for finding food and medicine and for having grounding and bearing in our surroundings. is the zombie apocalypse coming? or are we already in it? Whatever our struggle for survival, we need to keep building our skills for using what’s around us to support our health. 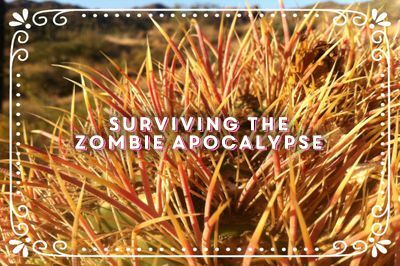 This class combines survival skills, first aid and plant medicine to address immediate needs, hone our awareness and provide tools for disasters and apocalypses. + Constipation, diarrhea and more! More information, class dates and times will be available soon! Oh hello! And who might you be? Our first Homo-Intensive Herbal Studies weekend was June 15-18, 2018! 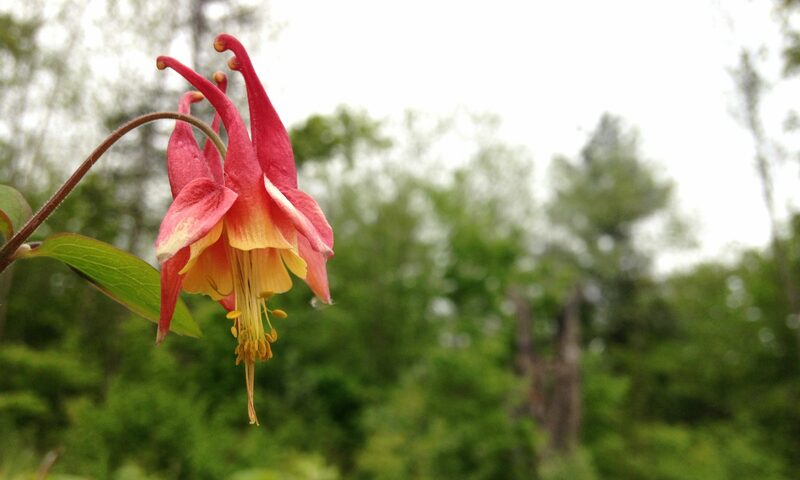 We look forward to returning to the Meadow, IDA and Short Mountain for more nerdy herb times soon! 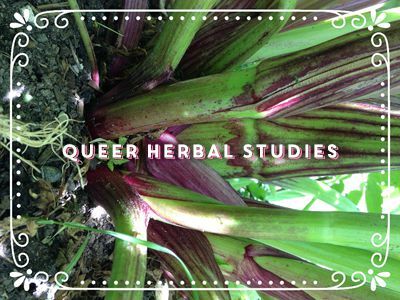 Introductory Herbal Intensive for Queer and Trans Folks to explore herbal medicine & the plant world with all the gay a goose can gander. We want to nurture our queer and trans communities’ capacity for self care, community care, support, and healing. 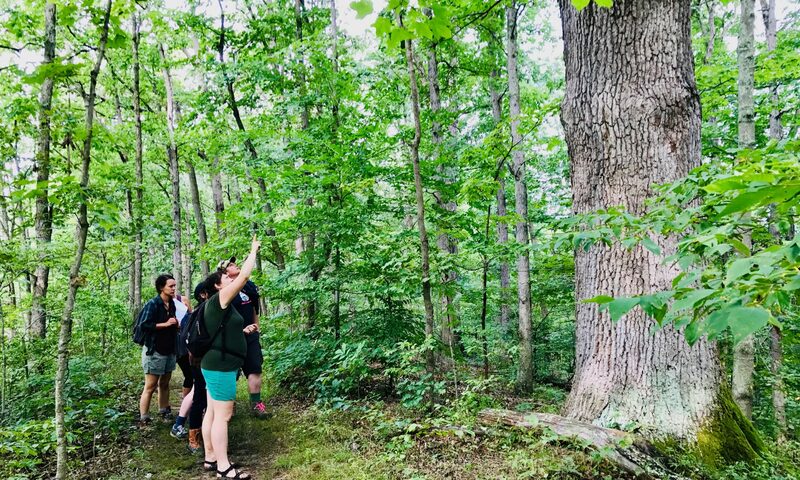 Join us in the rolling gay hills of the “Middle TN gayborhood” this June to explore the plant world and how it can be woven into self-care and community care. Since so much of the medical industry is hostile towards our humanity, health and wellbeing, we gotta learn how to support ourselves and each other. Together, we can explore the many ways plants can support and celebrate our full selves.